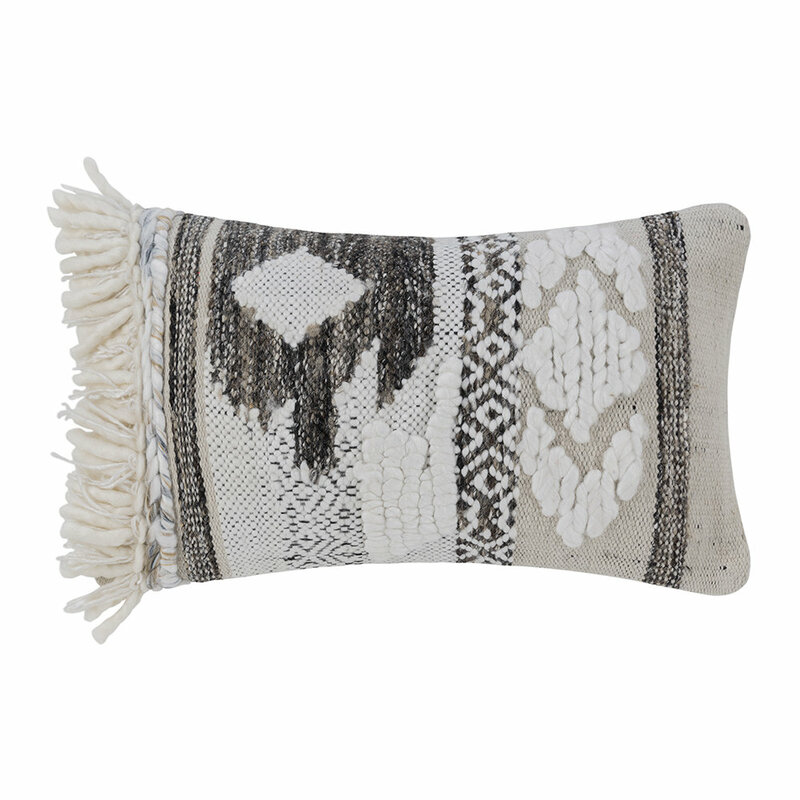 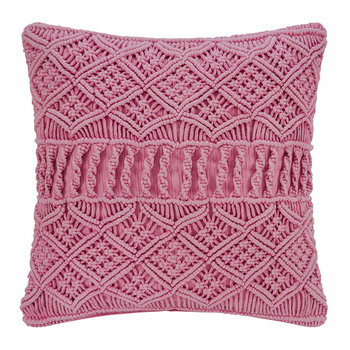 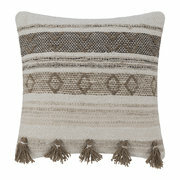 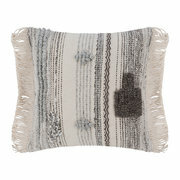 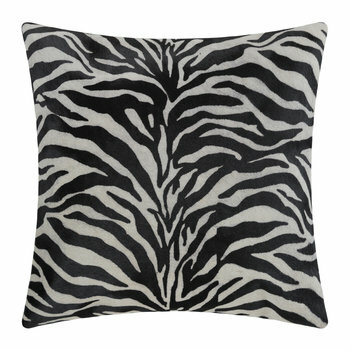 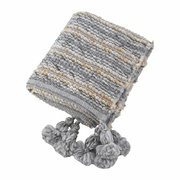 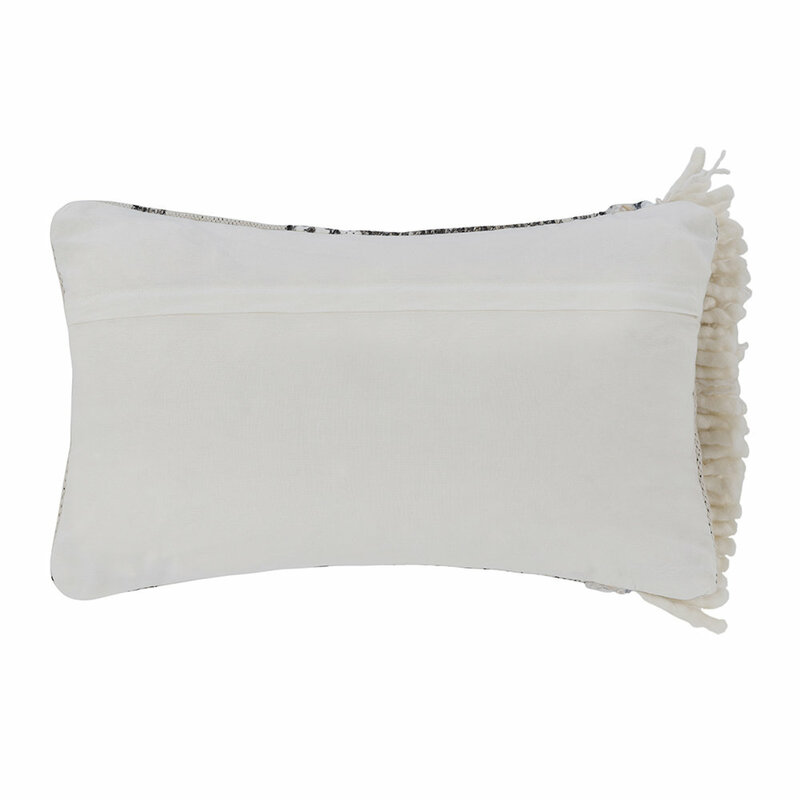 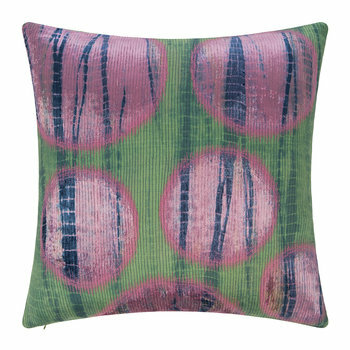 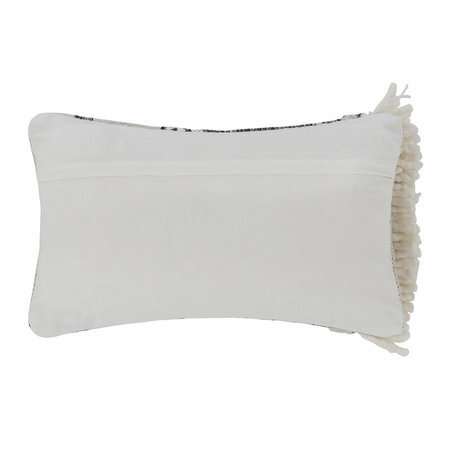 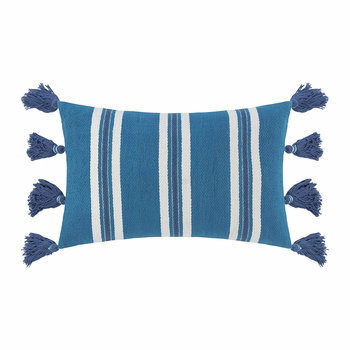 Give your sofa a new friend with this Diamond Fringed Cushion from A by Amara. 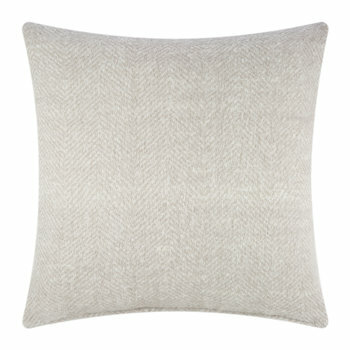 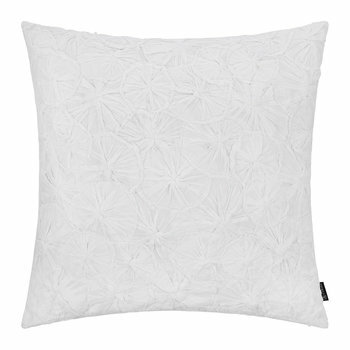 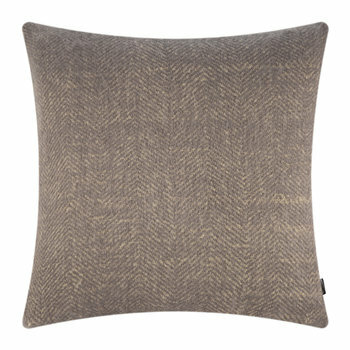 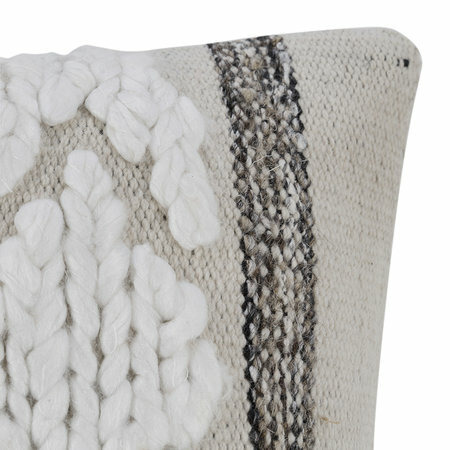 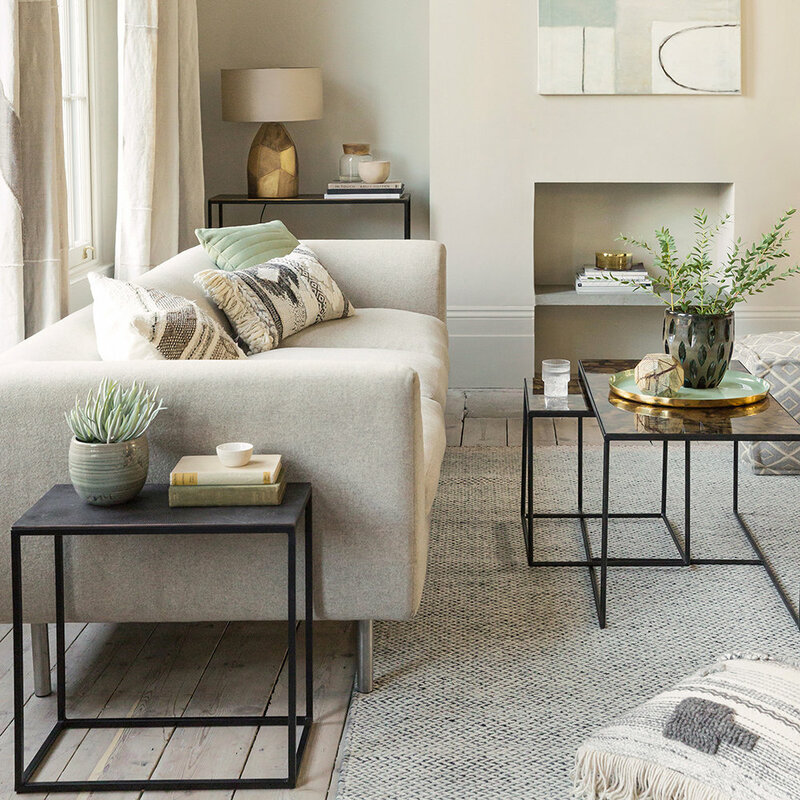 Made from cotton, this cushion features a rustic diamond pattern in neutral tones. 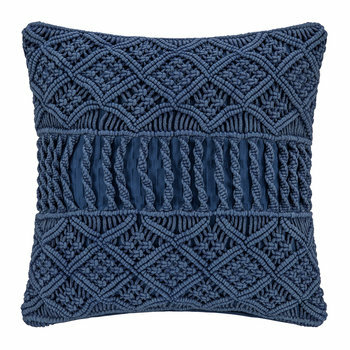 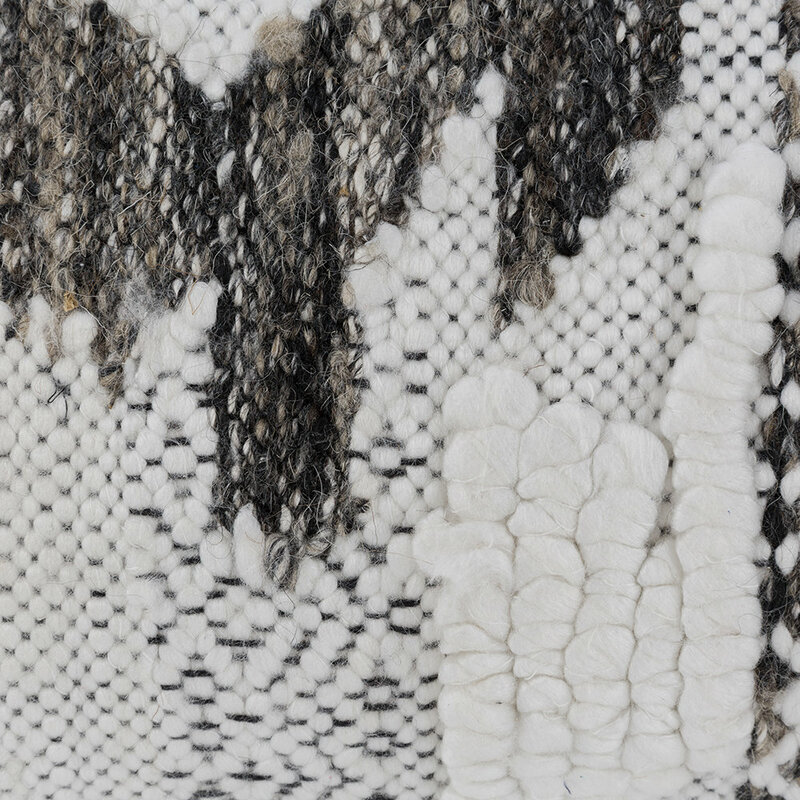 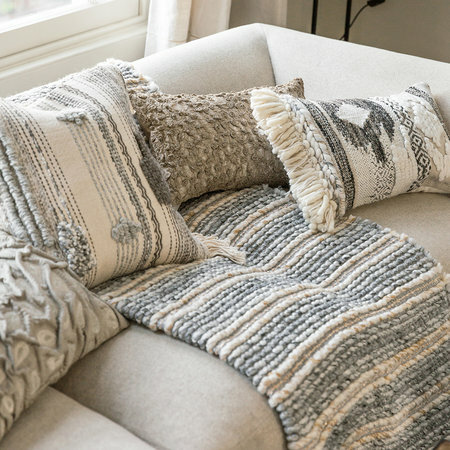 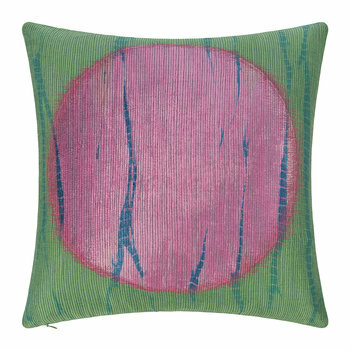 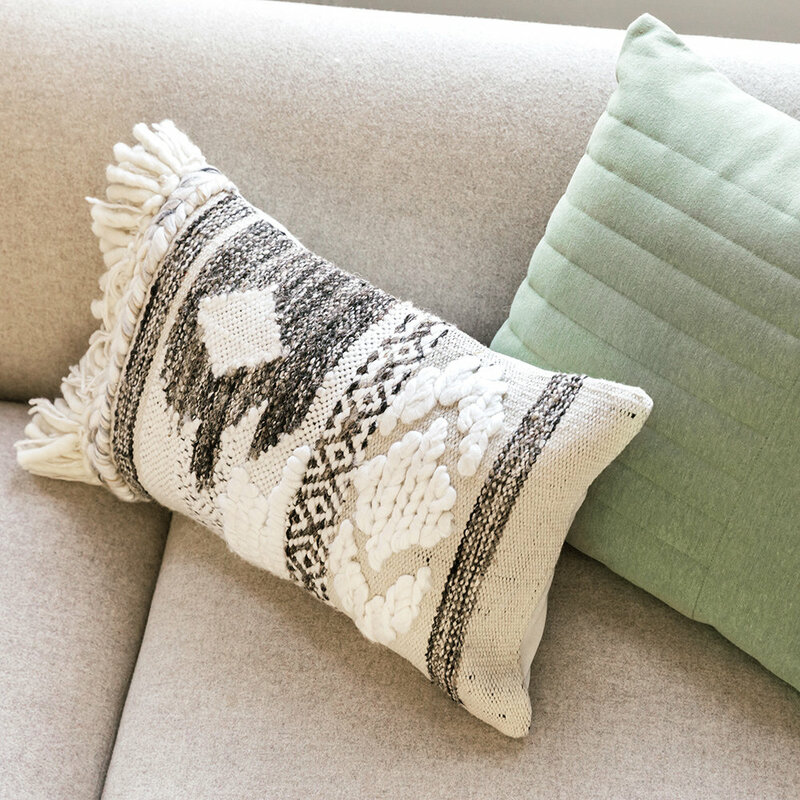 Finished with a fabulous fringed edge, this cushion will spruce up your space in an instant. 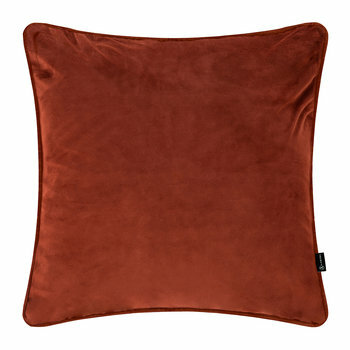 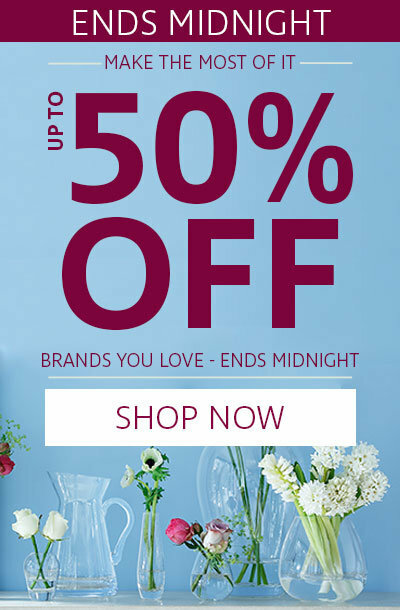 Very high-quality, exactly what is pictured on the site. Fits beautifully with my home decor.